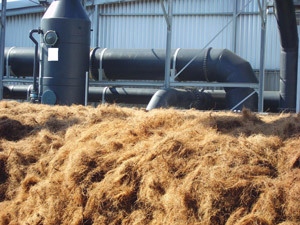 Biofilter-Material is the nourishment source of bacteria so that it has to be fertilised, at production, according to the several bacteria needs. 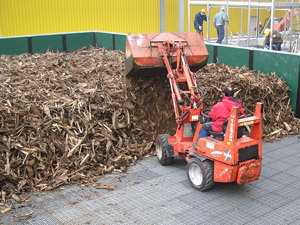 It is only with high quality raw materials that we produce our biofilter materials, in order to guarantee them a long lifetime. 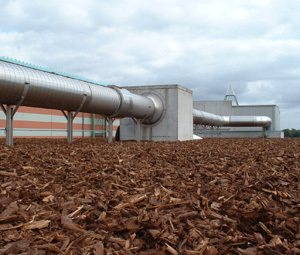 Thanks to an optimum structure of biofilter materials we can reach a reduction of material pressure loss as well as of exercise costs. 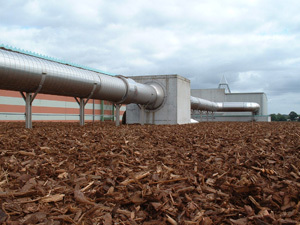 Just take advantage of our long experience while choosing the right biofilter material compositions. 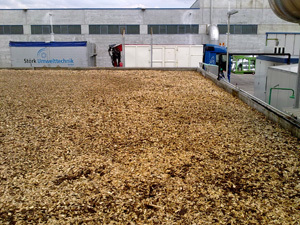 You can rely on our belflor® biofilter material: beside receiving the best controlled quality You will also get our deliveries in due time as well as a rapid and professional positioning. 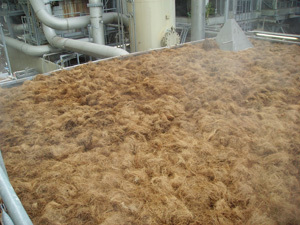 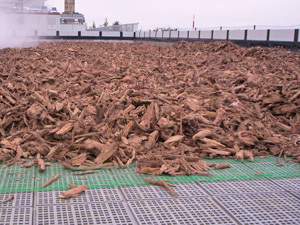 belflor® biofilter materials are natural smart materials. 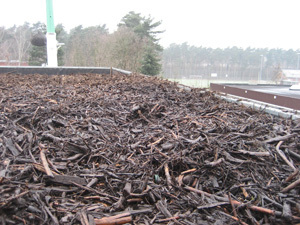 Upon request You can also receive biofilter material mixings according to your individual needs. 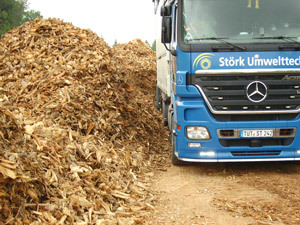 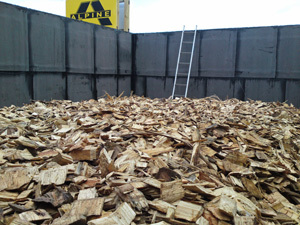 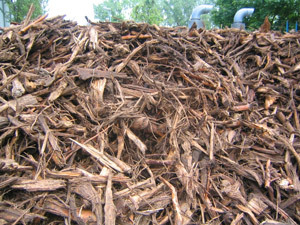 In case of material substitution we can offer the disposal of the old biofilter material. 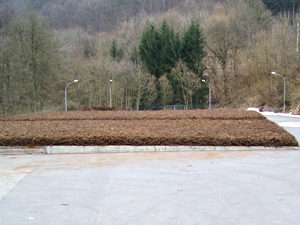 Lifetime up to 4 – 5 years.